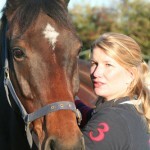 Rachel is a highly experienced Reiki Master/Teacher and has been working with the Reiki energy since 1999. Reiki (pronounced “Ray-key”) is a Japanese word meaning Universal Life Energy, an energy which is all around us. It is a holistic healing system, meaning that it treats the whole being, addressing problems and healing at all levels: physical, mental, emotional and spiritual. 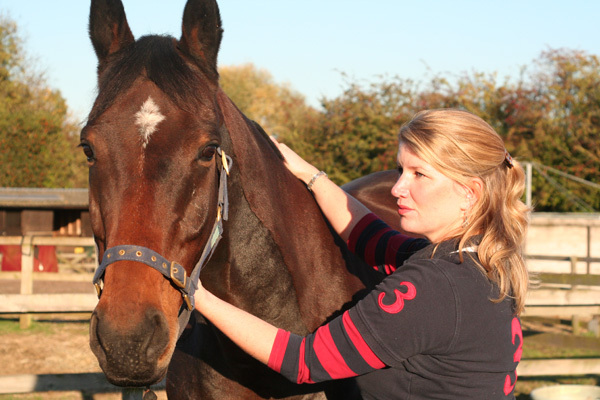 Reiki healing is a complementary therapy and works well alongside the conventional medical profession and veterinary surgeons. 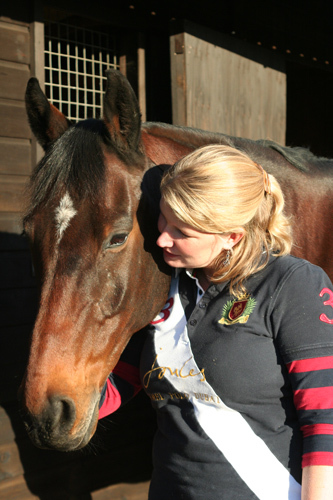 Rachel regularly treats people and has extended her knowledge and expertise to work with all types of animals (domestic and farm) and horses. 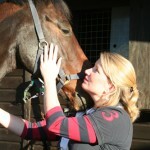 Rachel will travel to your home and/or yard visits for Equine & Animal Healing. Rachel will travel free of charge within an 8 mile radius and is happy to travel further distance at a small additional cost to cover travel expenses. 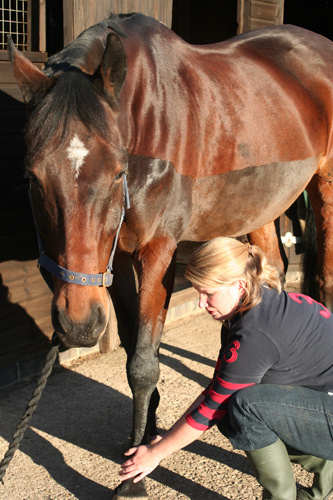 If a horse/animal clearly needs treatment from a vet the owner must obtain this first and also seek approval from the vet prior to healing. 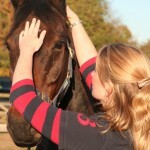 Reiki is not a substitute for professional veterinary treatment. 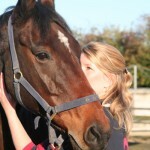 It is a non-medical therapy that complements and supports all other healing therapies, including veterinary medicine. 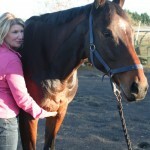 If in any doubt, you should seek the advice of your Vet. Reiki flows to the areas of need, soothing pain and supporting the body’s natural ability to heal itself and restores balance in one’s life. Reiki can be used to maintain health and energetic balance in a healthy being, to heal illness, injuries, emotional and spiritual problems, and to ease the transition between life and death. Typically the experience is a warm feeling, promoting a sense of well-being or even relief from physical, mental or emotional pain. 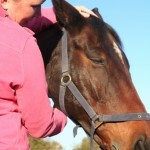 It is gentle, powerful and deeply relaxing. 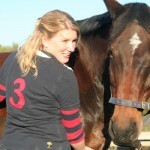 How can healing help my horse/animal? 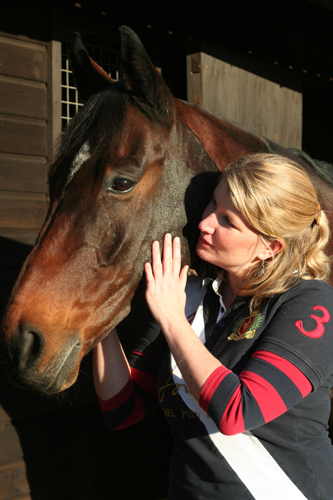 Reiki can help your horse/animal in numerous ways by keeping them in good emotional, physical and mental health which in turn helps to keep them balanced. 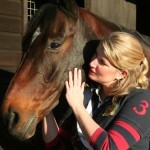 Horses/animals are much more sensitive than humans to energy in general and feel Reiki energy strongly and immediately. 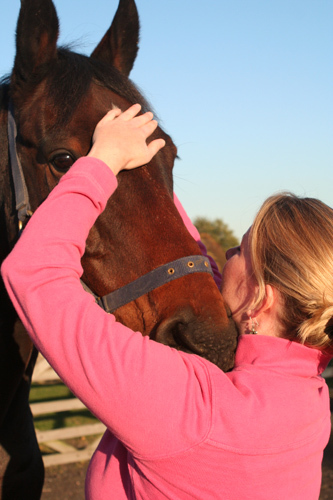 Horses/animals, like humans, can become ill when emotional matters have not been resolved and released. 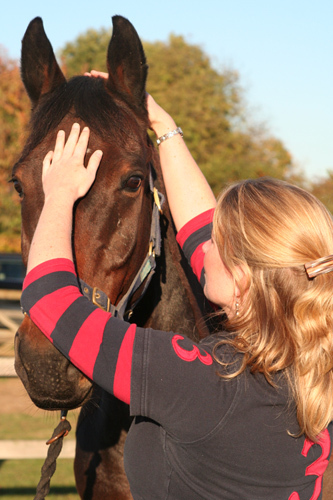 Reiki healing can help horses/animals to let go of unresolved emotional issues and can be remarkably helpful for those who have behavioural problems and/or abused or have experienced rough handling or mental or physical cruelty. It can also help if they are suffering from grief or a change of circumstance or perhaps loss and can also aid healing from accidents, tumours, wounds, inflammations, fractures and injuries. 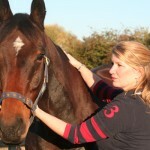 The healing energy can help a horse/animal to overcome any form of shock or pain. 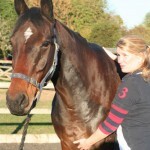 It can also aid a horse that has been over-stabled or that is feeling negative emotions such as fear, depression or anger and help boost a poor immune system, disease or illness. Healing plays a crucial role in releasing and rebalancing the negative energy that results from these problems and can offer inner peace and an enhanced sense of well-being. 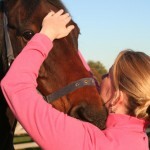 Your horse/animal can greatly benefit from the healing energy even if there are no specific ailments to treat. 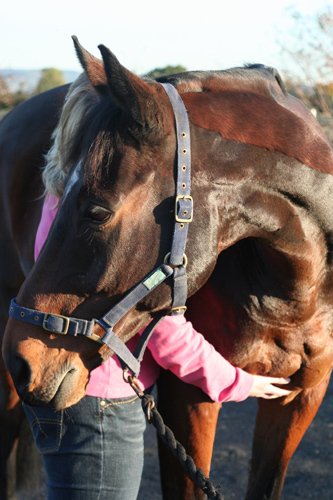 Healing can be used as a preventative therapy whereby research has shown that the rate of a wound repair was increased in animals given healing before injury. 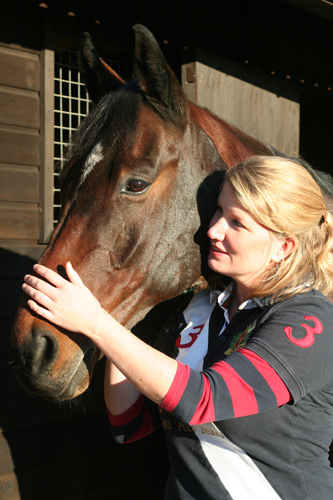 Healing can help improve mental concentration and performance for the competition horse as well as helping to keep the body in better shape whilst encouraging the body to recover more quickly from illness and injury. Healing is a gradual process and the signs of the healing taking effect can often be subtle. In some cases symptoms get worse before they get better as the animal’s body uses the positive energy to help to repair and rebalance itself. 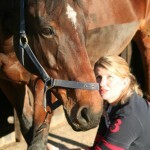 How will my horse/animal respond during the healing session? Signs that the energy is moving through the animal and releasing blockages include yawning, deep sighs, coughing, rumbling tums and twitching. 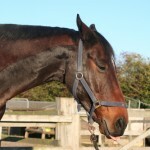 With a horse, other signs of relaxation and release are yawning, licking, chewing, sighing, ears moving backwards towards his body, resting a hind leg and the head dropping right down. 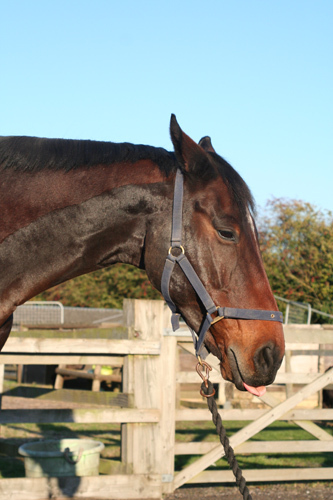 For both horses and animals, please make sure that they have had their exercise prior to treatment so ideally they can rest afterwards if they wish to. 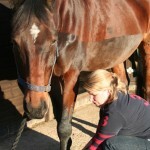 They may feel thirsty following treatment so plenty of water should be available to them. 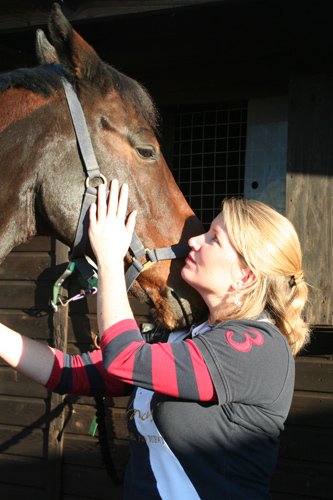 The first session will consist of a consultation whereby Rachel will enquire about your horse/animal’s diet, exercise, past accidents, illnesses and operations and will meet the horse/animal to introduce the Reiki healing energy to them. 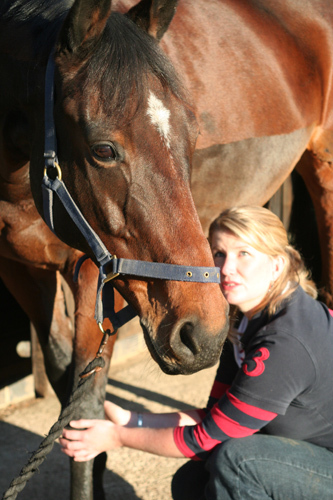 During the healing Rachel may work with her hands on or off your horse/animal’s body, depending on what is most appropriate. Subsequent sessions typically lasts approximately an hour. 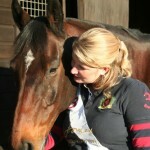 Please contact Rachel to find out more about fees. 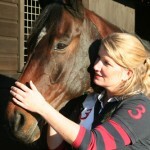 Discounts may apply for group equine yard bookings. 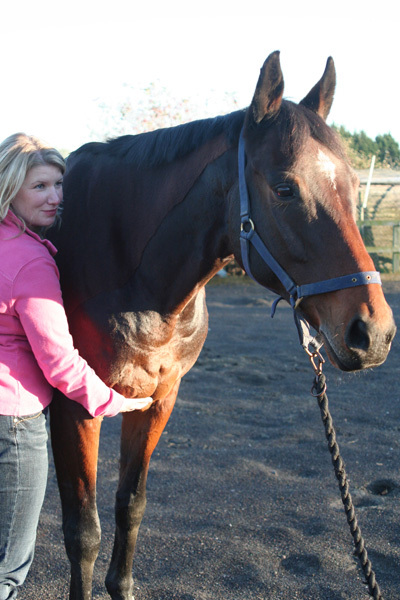 Rachel will travel to your home and/or yard visits for Equine & Animal Healing and she will travel free of charge within an 8 mile radius but is happy to travel further afield at a small additional cost to cover travel expenses. 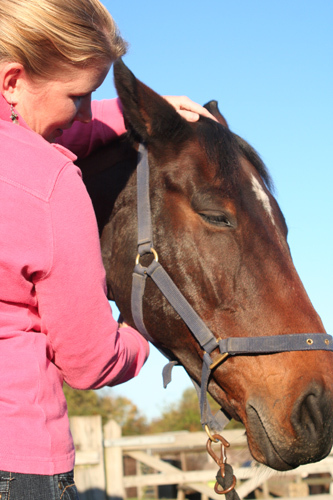 Reiki Practitioners do not interfere with the treatment being given by Veterinary Surgeons nor do they prescribe medication, or perform medical treatments. 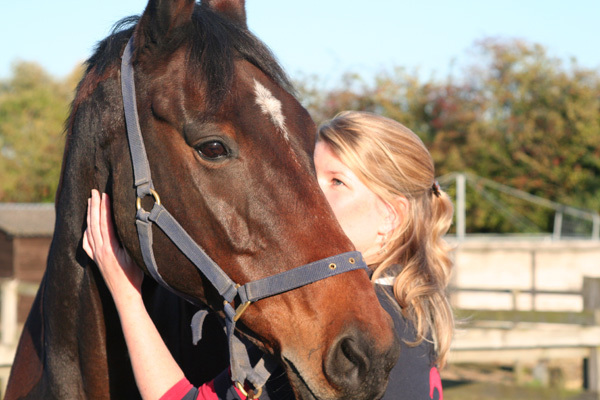 It is a requirement that you have informed your Vet of the intention to use Reiki as a complementary therapy, alongside their conventional treatment. 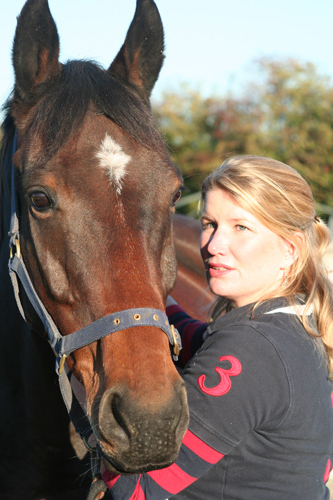 The Veterinary Surgery Act of 1966 prohibits anyone other than a qualified veterinary surgeon from treating animal’s including diagnosis of ailments and giving advice on ailments. 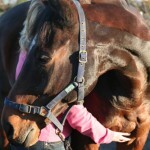 However, the healing of animals by contact healing, by the laying on of hands or distant healing is legal. 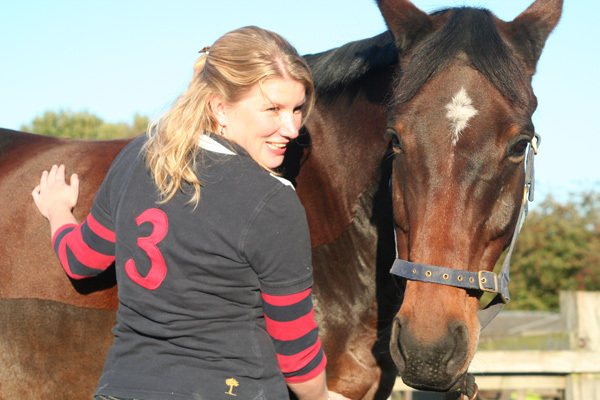 The Protection of Animals Act 1911 does require that if an animal is in obvious need of treatment from a veterinary surgeon, the owner must obtain this. 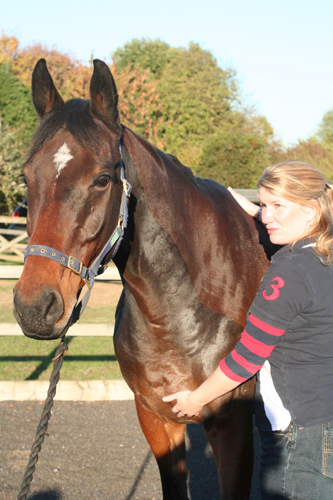 Reiki Practitioners must have the full assurance that the animal has been examined by a vet. Under the Veterinary Surgeons Act 1966 (Schedule 3) it is permissible to give emergency first aid to animals, for the purpose of relieving pain or saving life.